The Guadua Bamboo Parking Garage in the Hague is the first of several upcoming projects in The Netherlands. With 7 levels it can provide parking space for around 250 vehicles. The entire facade is covered with the highest quality Guadua poles imported from our production facilities in Colombia. 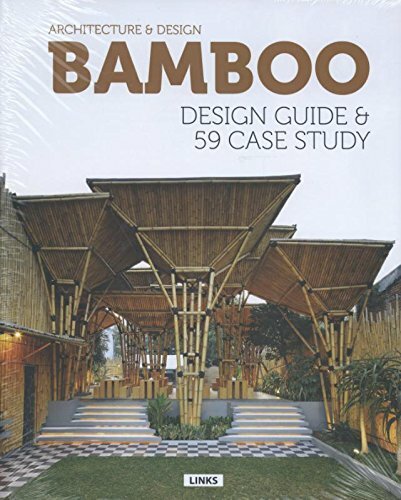 The use of bamboo in modern European architecture is only limited to a hand full of real life examples, unlike many Asian and South American countries were bamboo construction is part of everyday culture and history. 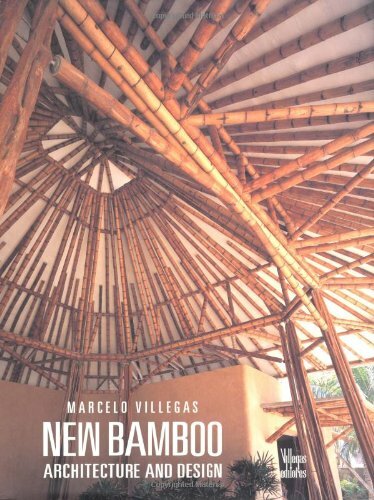 One of the reasons is the fact that bamboo doesn't grow native in Europe, therefore it is an exotic timber alternative that is not well understood yet. 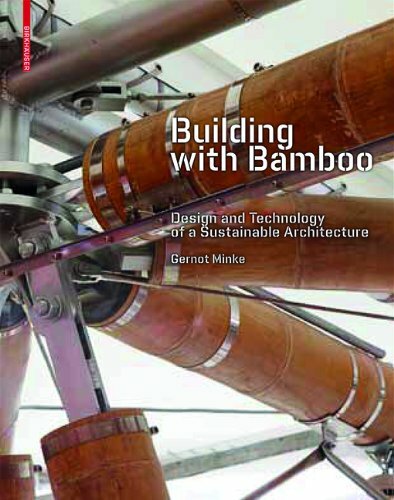 Bamboo Import Europe in the Netherlands however, is successfully promoting and implementing the use of bamboo. In the past few years the company has grown exponentially which translates into exclusive building projects that will serve as unique landmarks in The Netherlands. The first phase (2 levels) of the Guadua Bamboo Parking Garage in the Laakhaven district in The Hague contains around 2.37 km of bamboo poles (2,370 lineal meters), all of which where harvested, treated, processed and exported from our facilities in Colombia. Although the assembly of the second phase of the Guadua Bamboo Parking Garage (3rd to 7th level) is scheduled for 2015, I couldn't resist visiting the building site myself after completion of the first phase in October 2014. Our workers in Colombia had explicitly asked me to wear the Colombian football shirt as a token of recognition and national pride for their hard work back home, which I accepted with much honor.